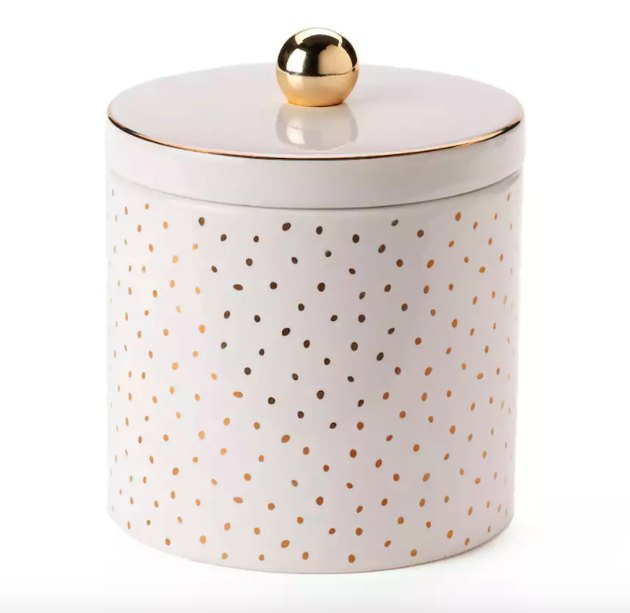 Kate Spade + sale prices = yesssssss. 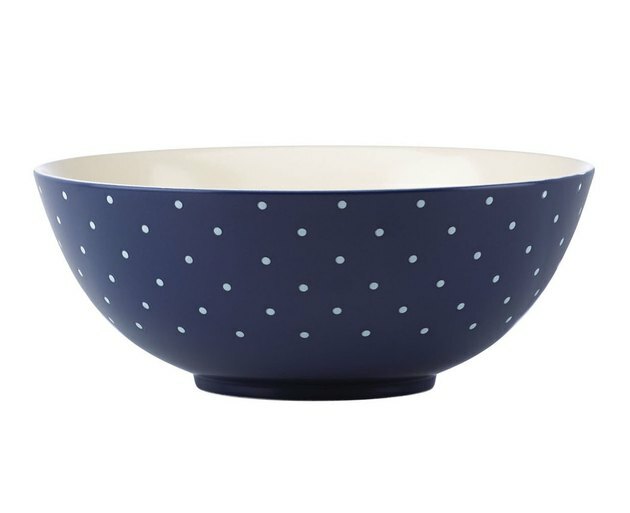 Kate has long championed dot patterns, and we're especially loving the motif on this preppy serving bowl. 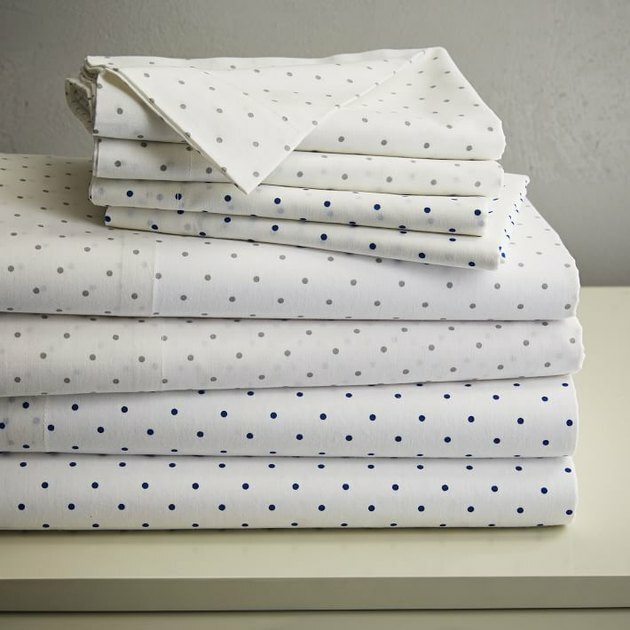 If you're looking for something subtle, these West Elm sheets are sort of like the white T-shirt of our bedding — you can dress them up, or dress them down, or showcase them as-is for a classic look. 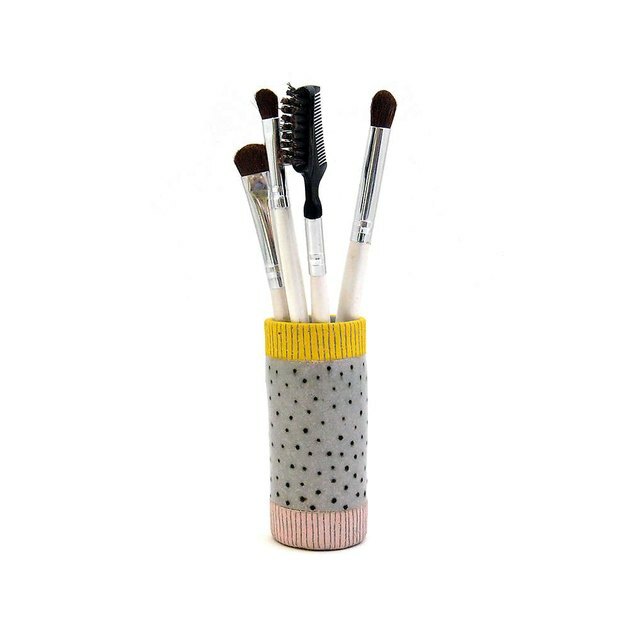 The homespun vibe totally works on this dainty handmade bud vase (or makeup brush holder). 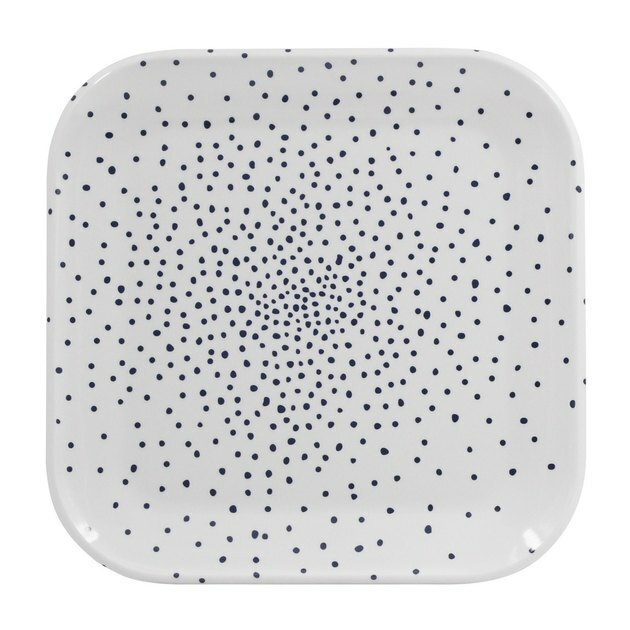 These melamine plates may come in a sophisticated pattern, but they're positively kid-proof. 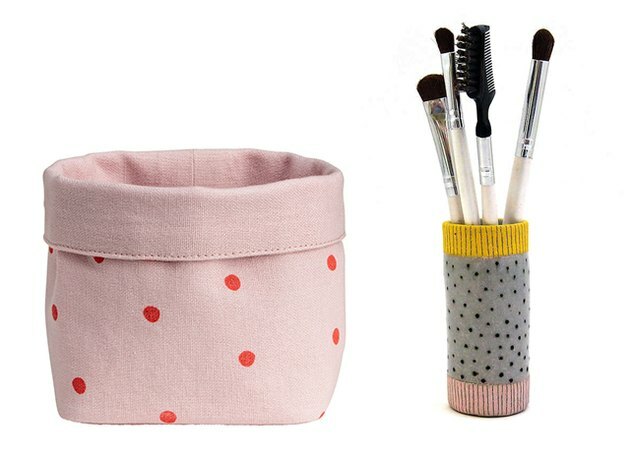 This happy color combo would brighten up a bathroom quite nicely. 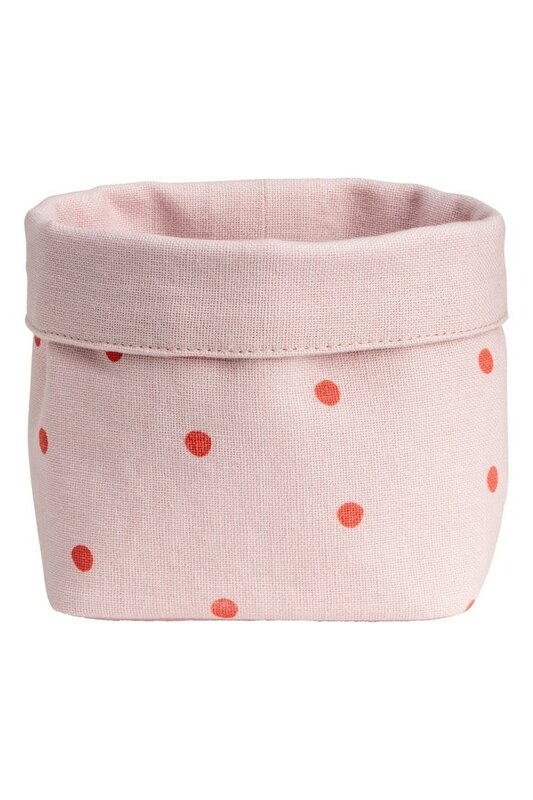 Bring just an ounce of farmhouse chic to your kitchen with this country-cute pot holder. 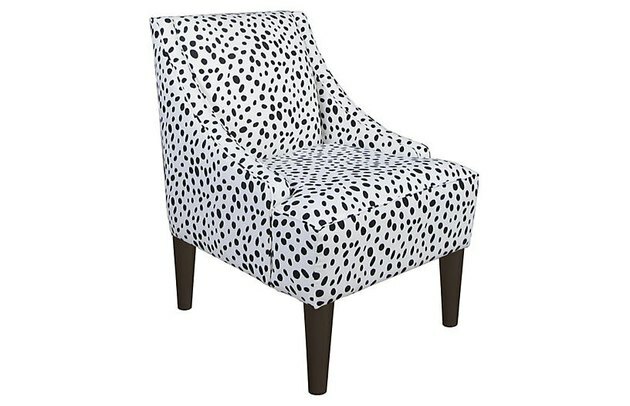 We can't stop gawking at this cozy armchair's print. Is it Dalmatian? 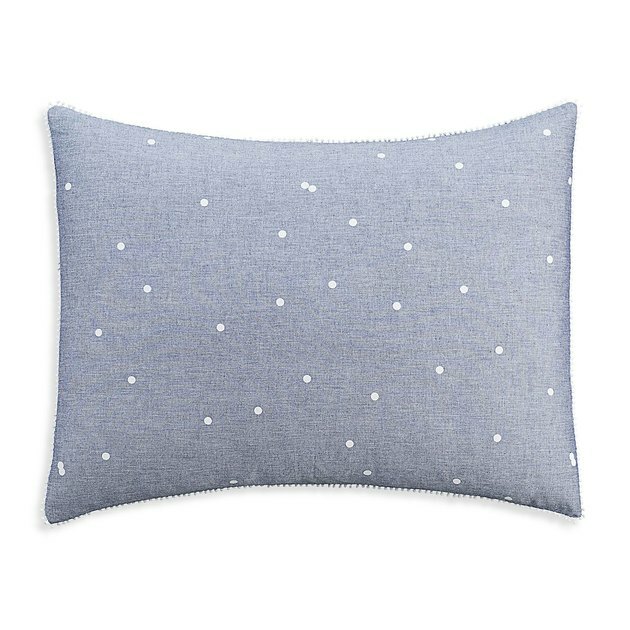 Artsy polka dot? Either way, we're loving it. 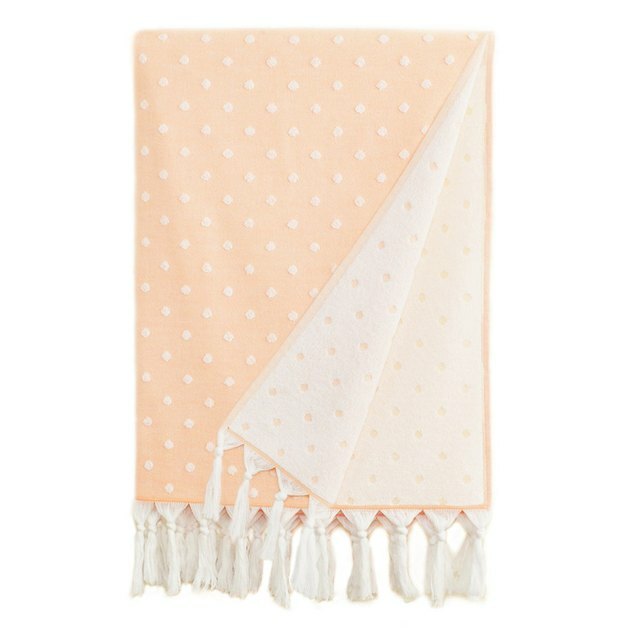 The sweet and feminine vibe of these towels is almost too cute for the beach. 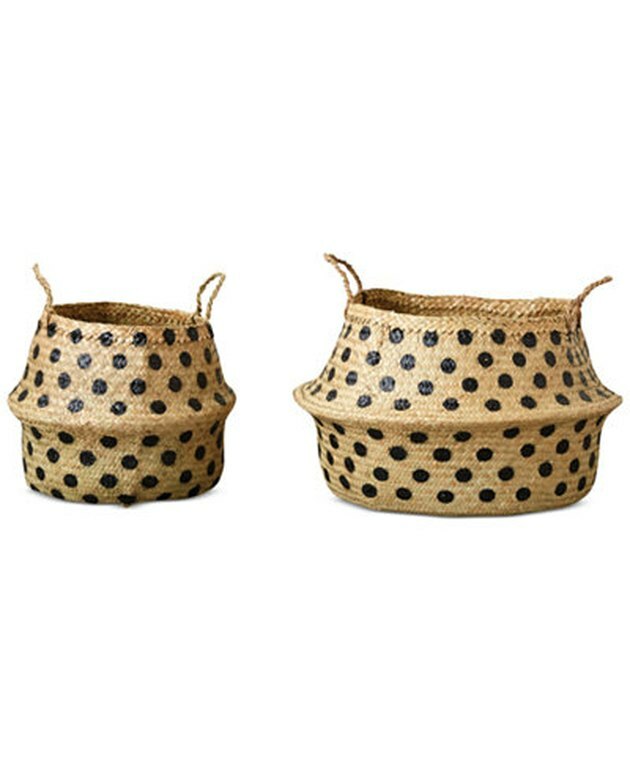 This basket duo sports a super-fun dotted twist. It's sort of like, "Hi, I love bohemian decor but I don't take myself all that seriously." Most food storage options: completely and utterly dull. 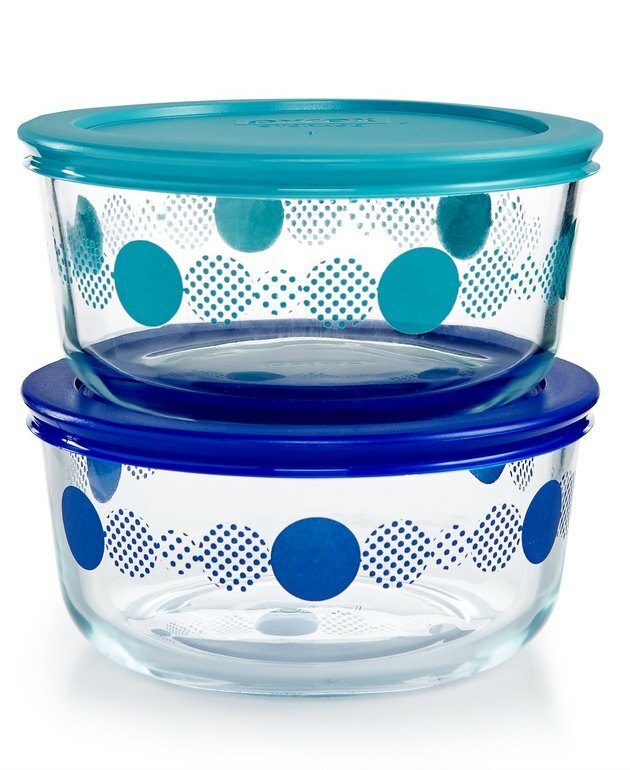 This Pyrex set ( two 4-cup containers ): totally cool. We've followed Cupcakes & Cashmere — an OG lifestyle blog — for ages. 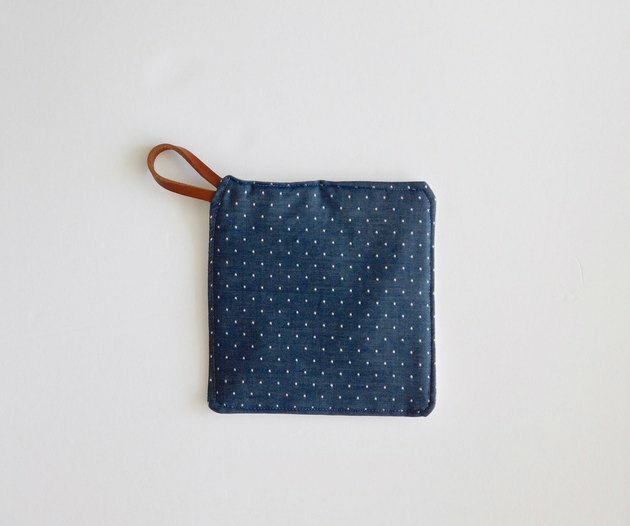 This sham completely embodies the chic world of Emily Schuman, so, yes, we will be taking two.